EarLite prevents stretching of earlobes from the weight of earrings. Instantly makes torn / stretched lobes no longer visible. Tired of wearing extra layers in hot and humid weather? CoverLite creates just that layered look that is much cooler than a full camisole or tank top. A unique nail-imprinting art to stamp pre-designed images on your nails in minutes. Apply or change designs any time and as many times you want. 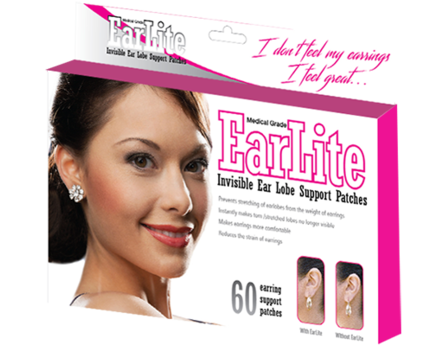 EarLite - Safeguard your Earlobes! 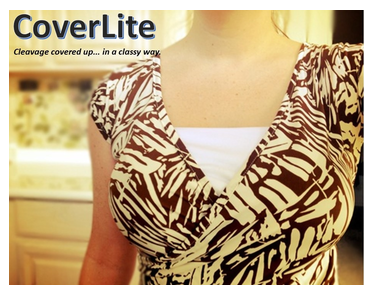 CoverLite provides comfort and confidence while concealing your cleavage or creating a layered look in a cool clever way! Tired of wearing extra layers in hot and humid weather? CoverLite creates just that layered look that is much cooler than a full camisole or tank top. No more fuss of continuously adjusting and pulling on your outer garment throughout the day. CoverLite is the inexpensive solution to expand your wardrobe without the need to purchase outfits for work or social activities. Achieve delicate details never before achieved by hand painting. Do it yourself in just minutes at home, at a friend's house or bring it anywhere you desire. Works with all kinds of nail paints. 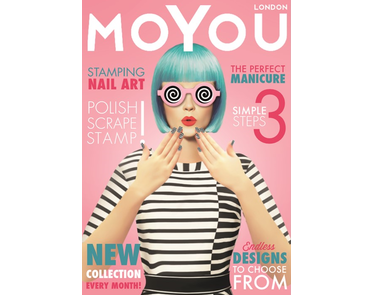 With Moyou-London Stamping Nail Art Kit you can now create perfect, professional nail designs in a fraction of time and money, just like a professional nail artiste ... or even better. It's neat and easy!!! Arnaya Trading is the owner and sole distributor for EarLite and CoverLite. We are authorized distributors for MoYou London. We are based out of Singapore.